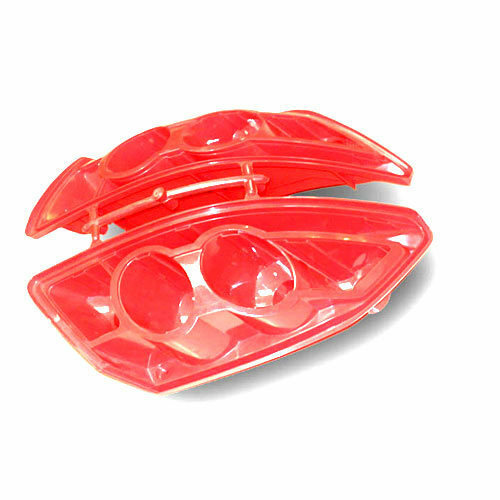 Developed from high quality metal and plastic we offer wide range of moulded components for automobile industry. Incorporated in the year 2001 as a Sole Proprietorship firm at Ludhiana (Punjab, India), We “Dee Kay Engineering Works” are a leading organization affianced in manufacturing high quality assortment of HDPE Bow molds, Molded Products, Blow molds, Customized Blow molds, Auto Parts molds, etc. These products are widely acknowledged for their high strength, corrosion resistant and durability. Under the direction of “Mr. Gp Singh (Managing Director), we have attained a commendable position in the market.